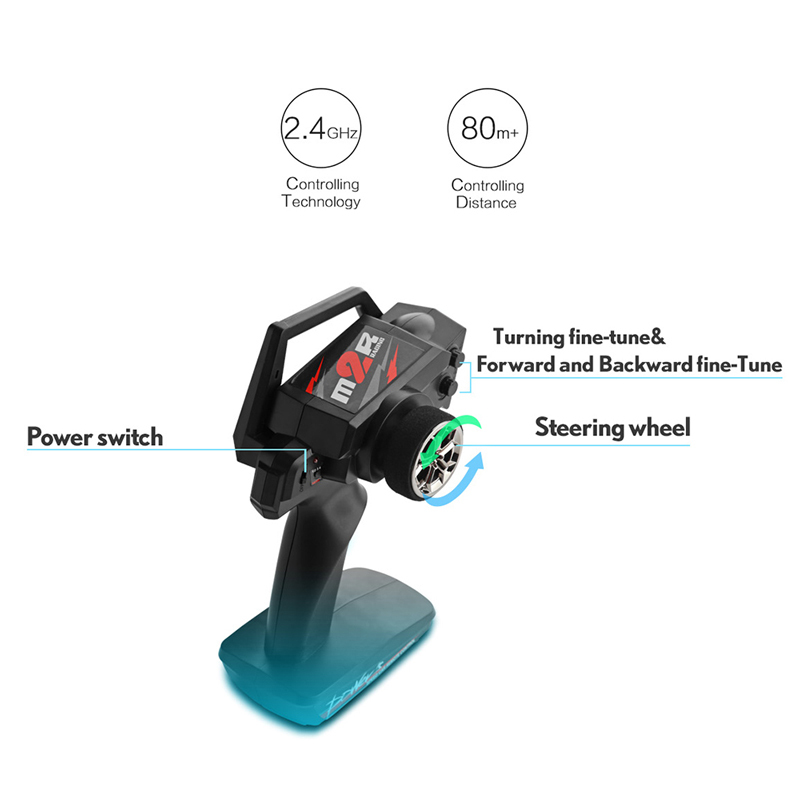 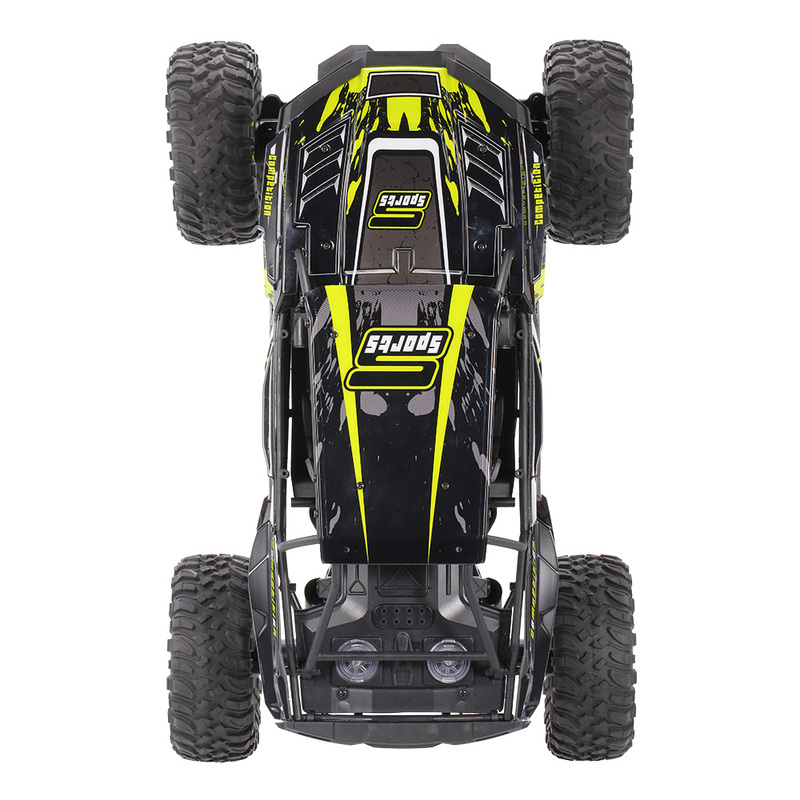 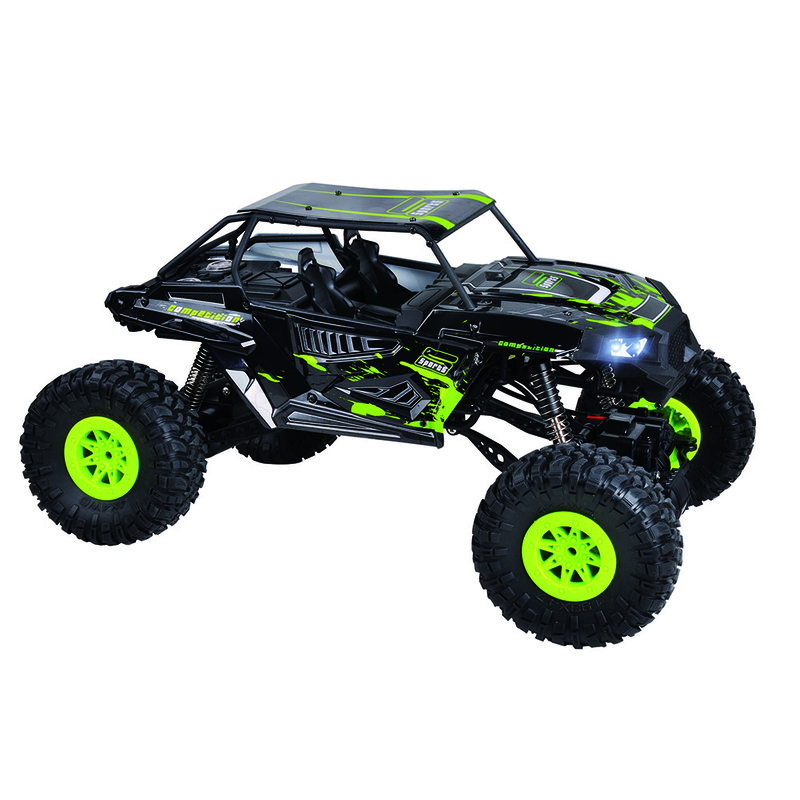 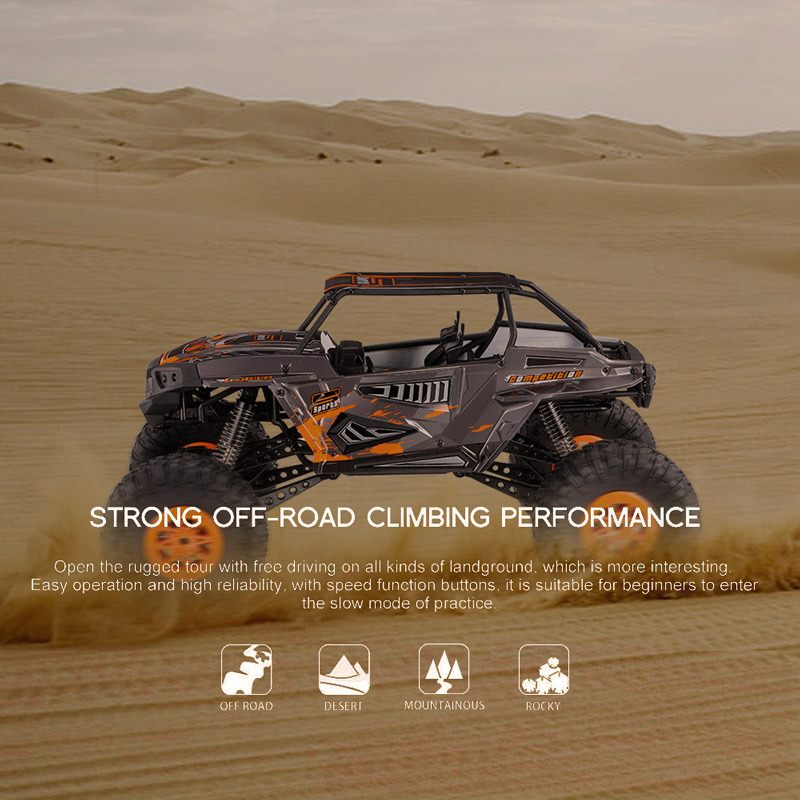 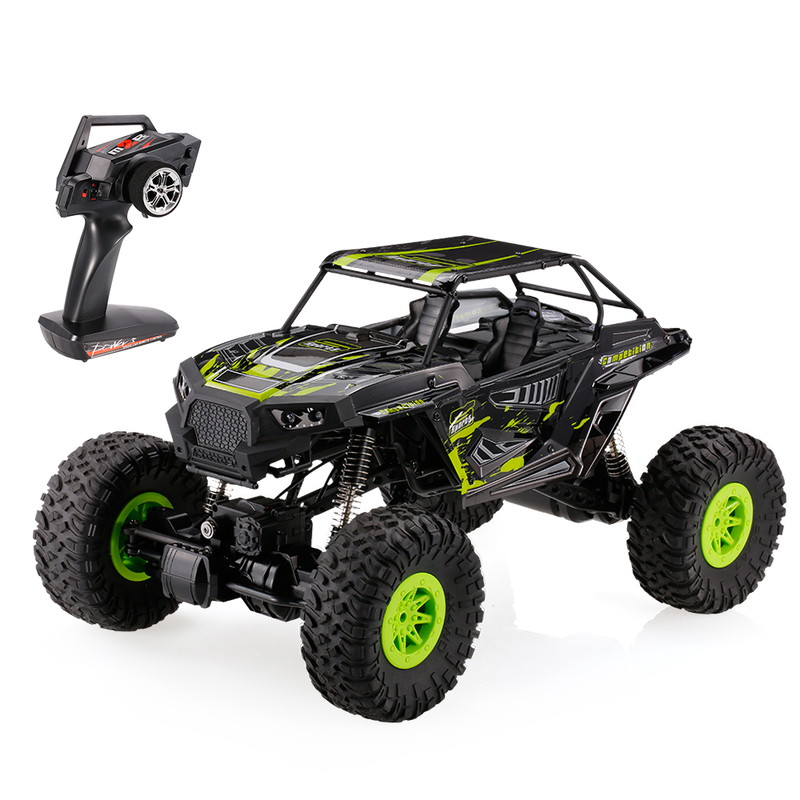 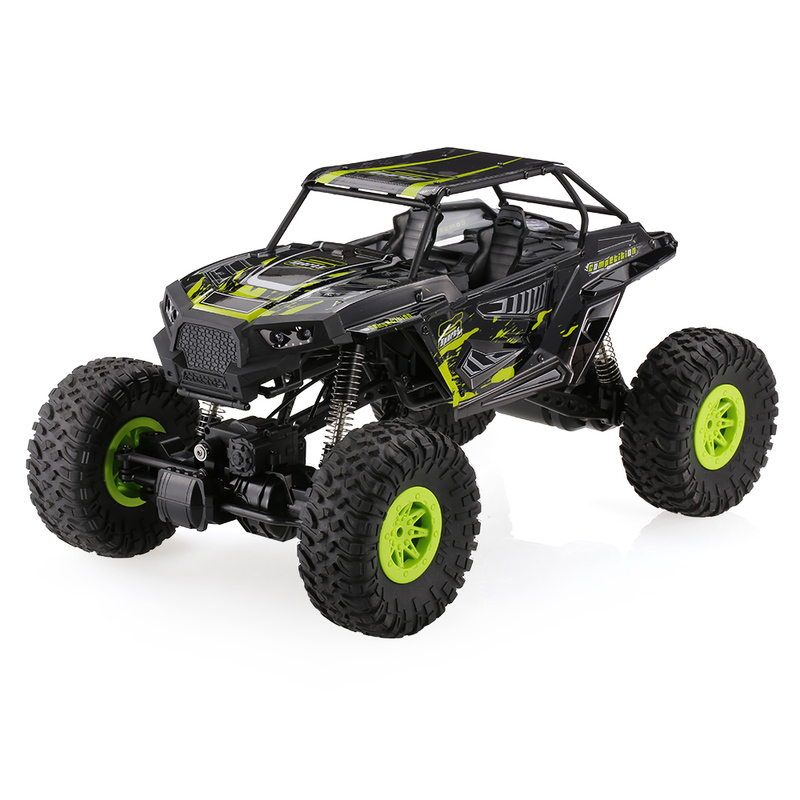 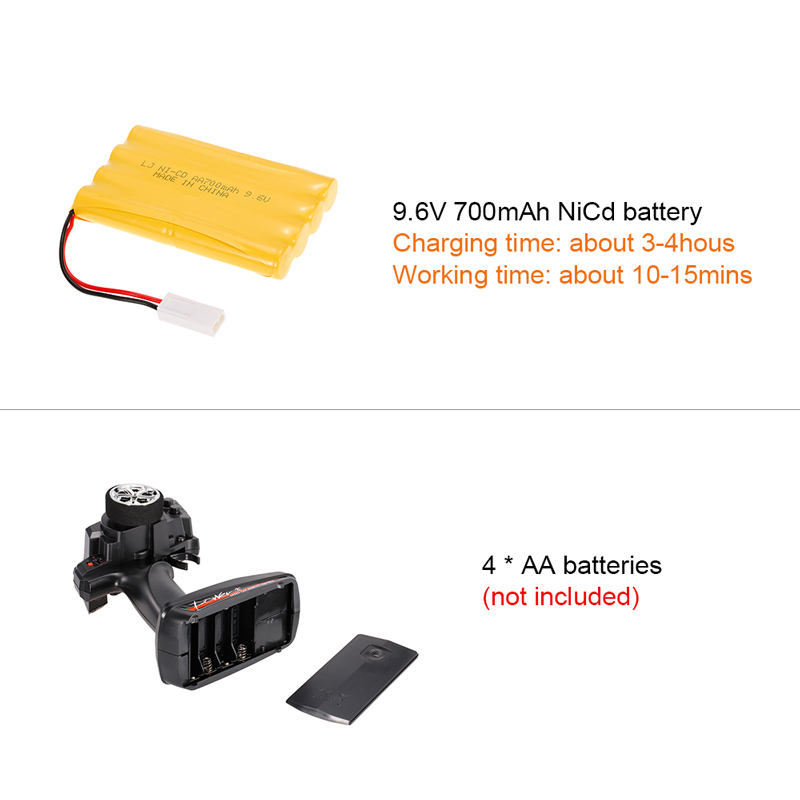 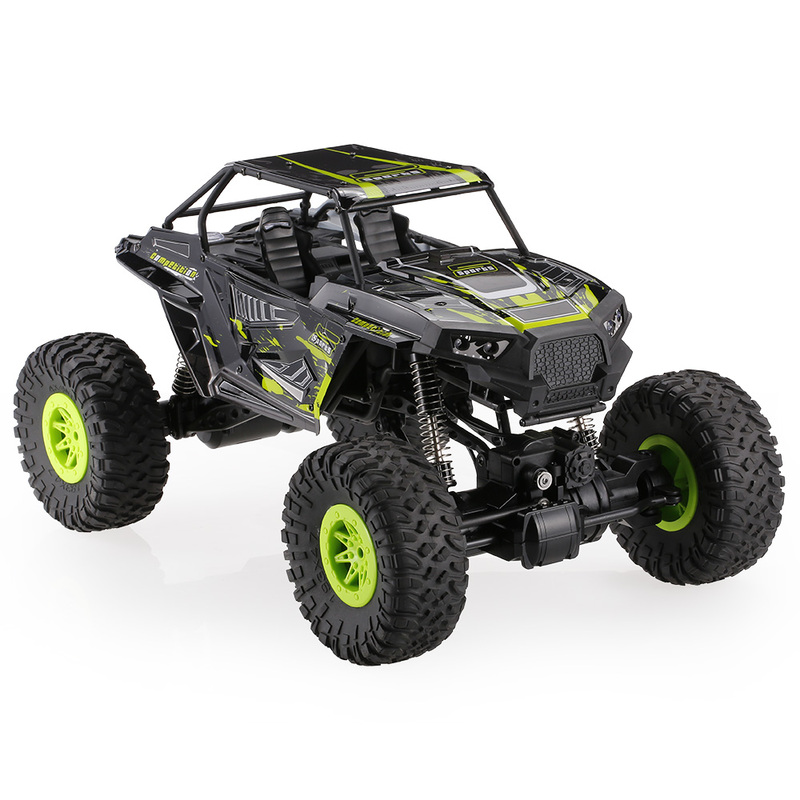 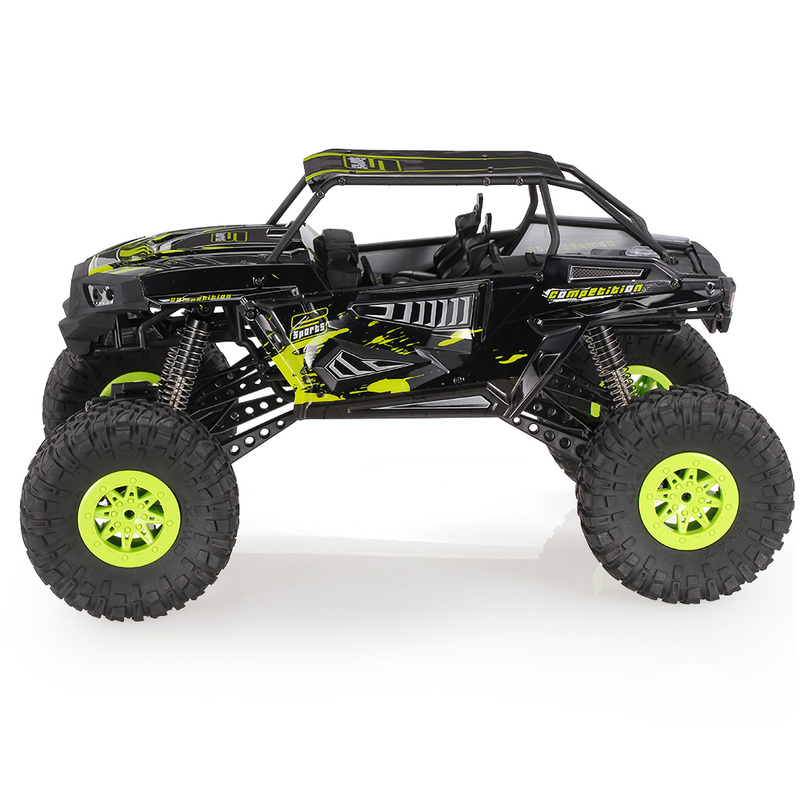 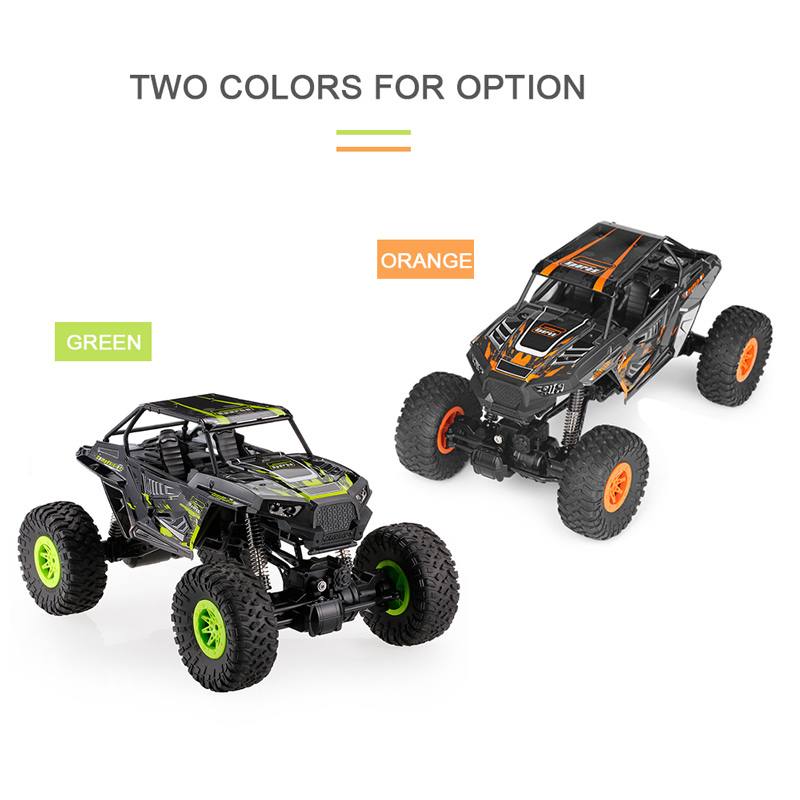 You can experience the fun of WLtoys 10428-E 1/10 4WD electric climbing RC car. 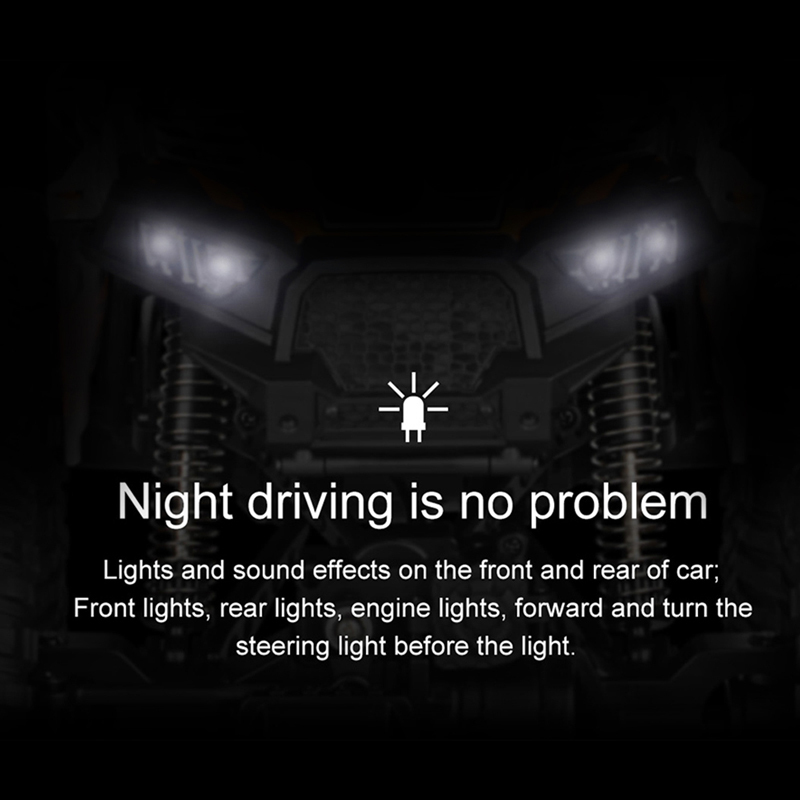 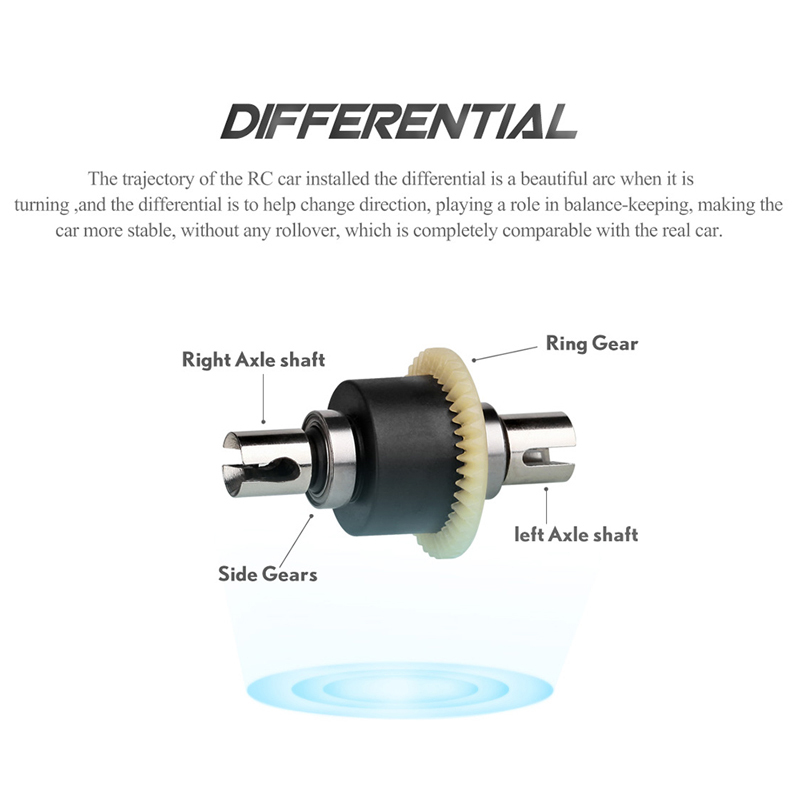 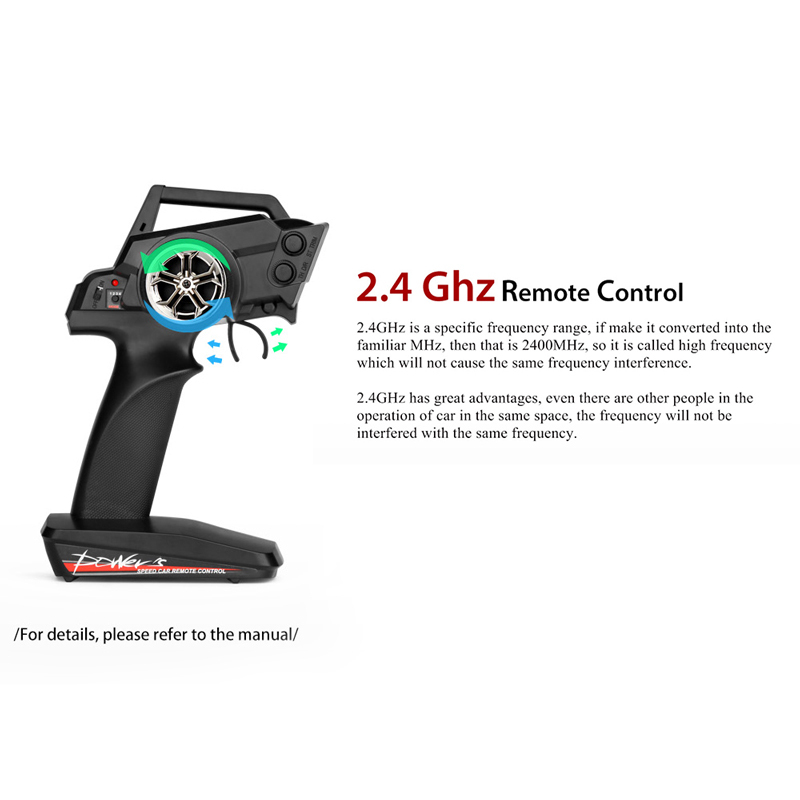 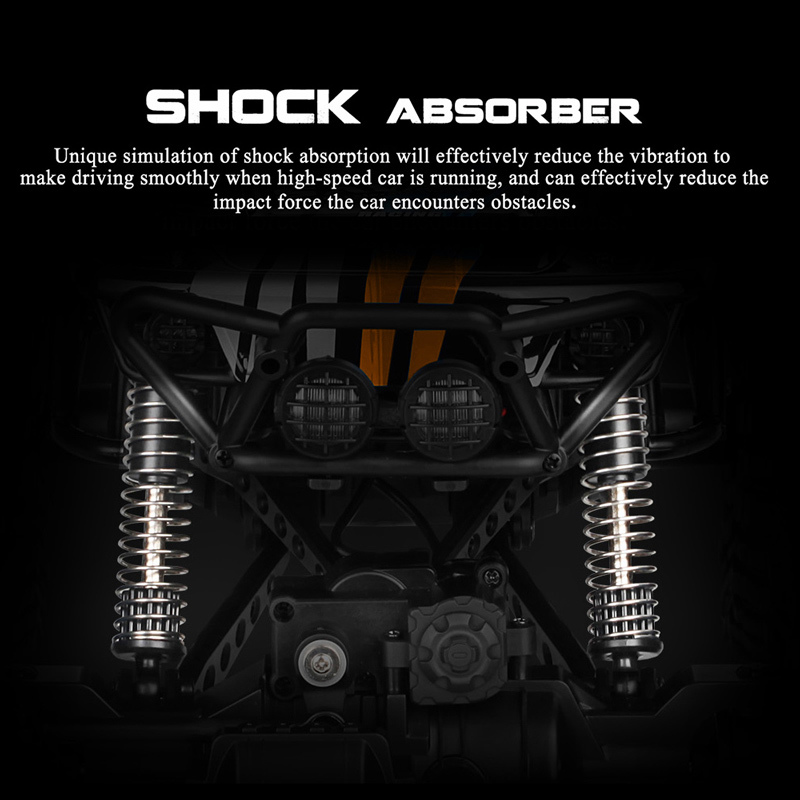 It adopts 2.4G radio control system. 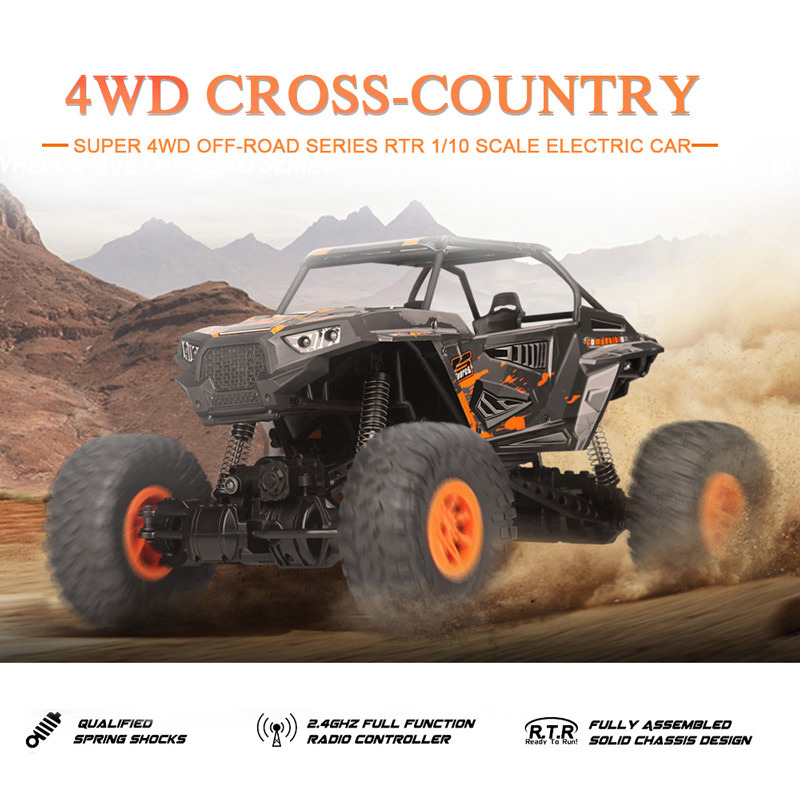 With suspension system and four wheel drive system, it is so easy for this car to conquer the grass, sand and gravel roads. 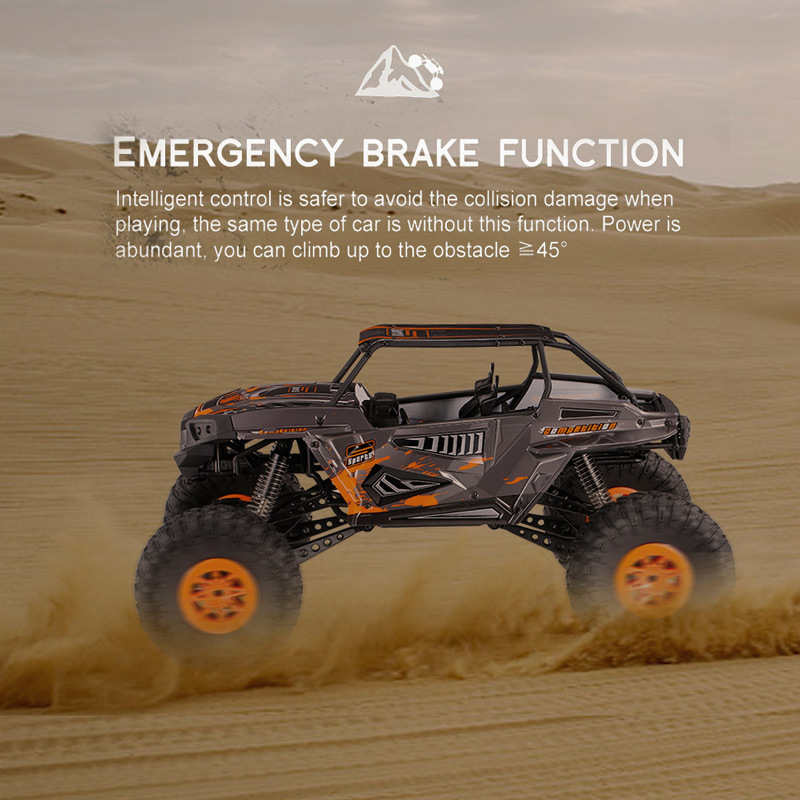 Strong power makes the car climb 45 degree slopes. 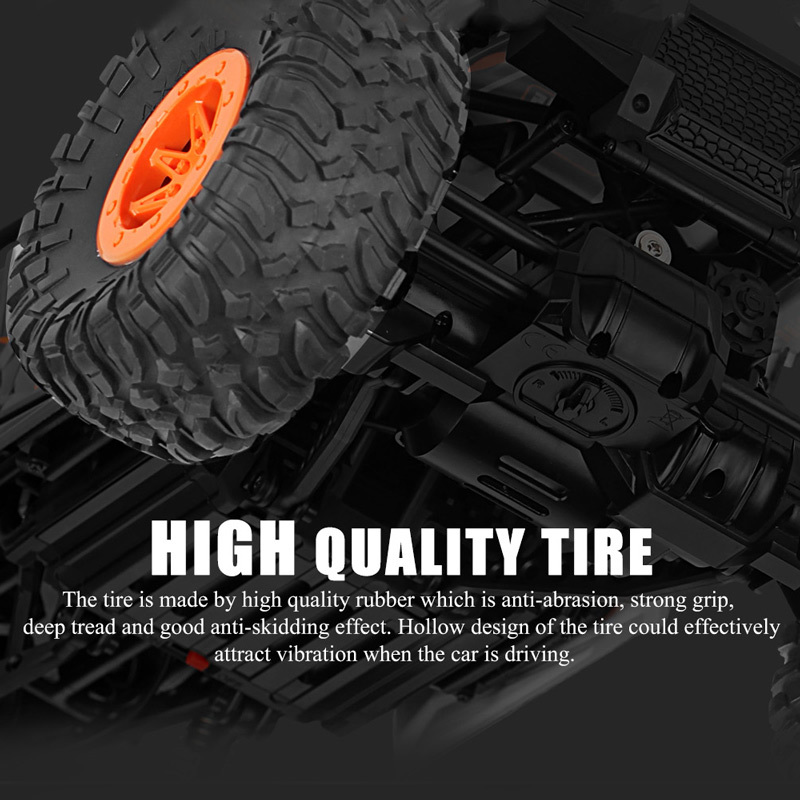 Have a nice experience.